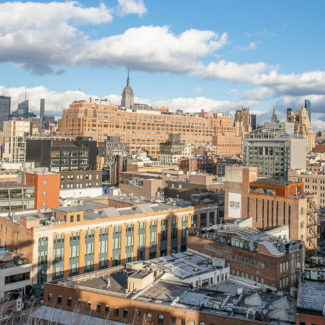 Union Square isn’t a neighborhood, it is a park where the East Village, Flatiron, and Gramercy meet, just a stone’s throw from NoMad, Chelsea, Kips Bay, and the West Village. It feels like it is at the center of everything, and I tend to find myself in Union Square at least once each time I am in New York City. 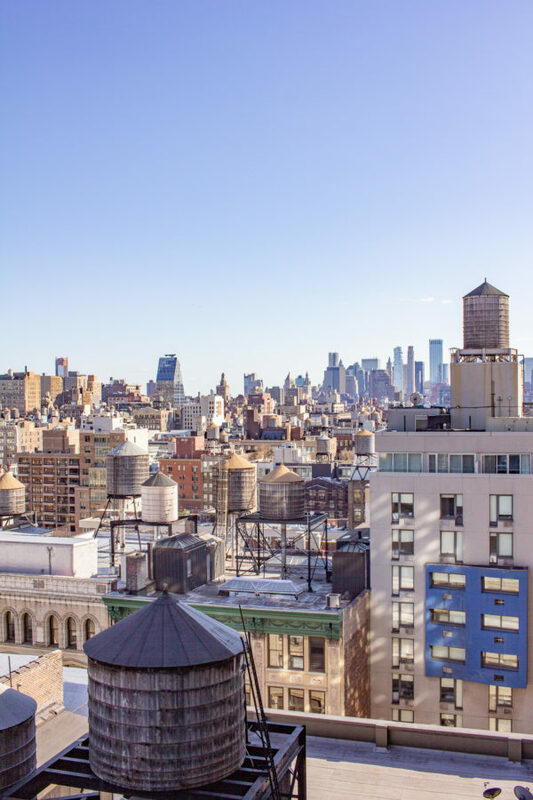 Today I am sharing what to do in Union Square – there are so many restaurants, shops, and things to do within walking distance of the park and I am sharing my favorites. 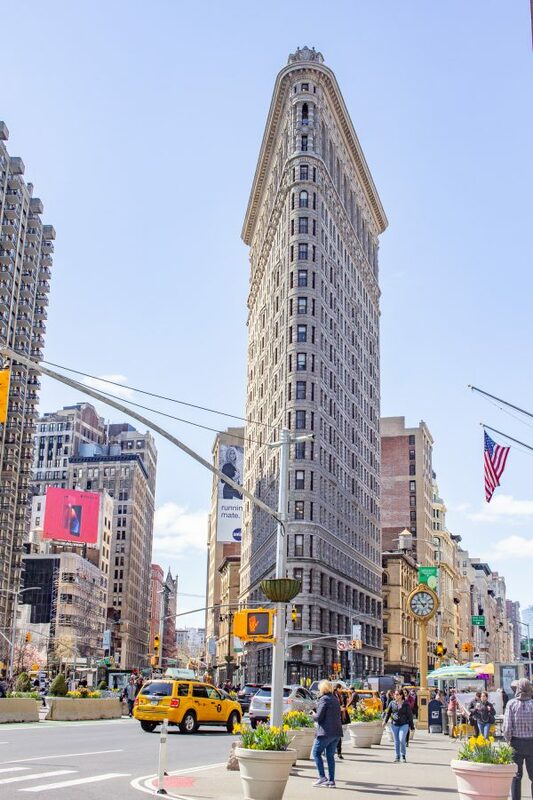 The Flatiron Building is one of New York City’s most iconic architectural landmarks. 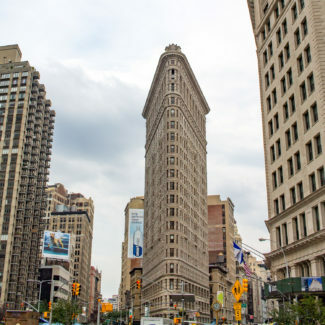 Located just south of Madison Square Park at 23rd and 5th, it was built in 1902 and at the time it was one of the tallest buildings in the world. 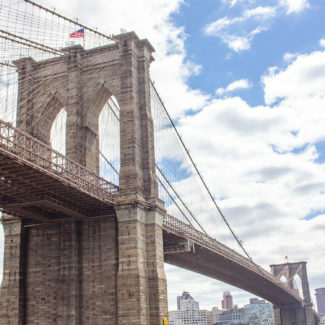 It is definitely worth walking by taking some photos – plus it is just across the street from Eataly. Not to be confused with Rodin, the French sculptor, the Rubin Museum of Art is dedicated to collecting and displaying the art of the Himalayas. You can see the Flatiron Building and the Empire State Building from small park, it is also where you can find the original Shake Shack. 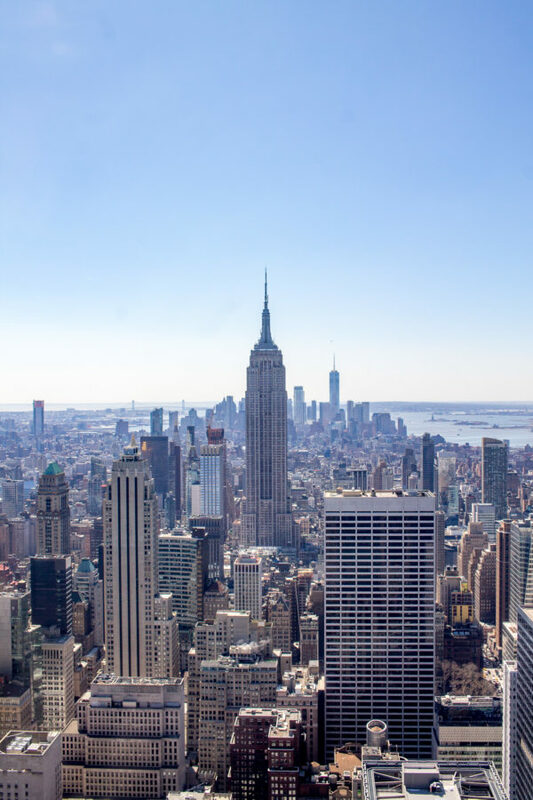 The Empire State Building is short blocks straight north of the Flatiron Building, and it offers one of the best views of New York City. Plus it is where the iconic scene in Sleepless in Seattle was filmed. 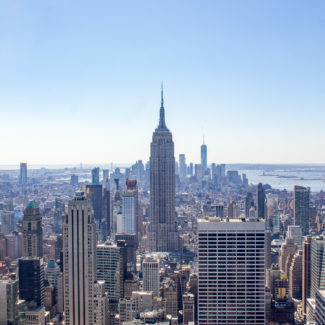 (Note: the photo above is a photo of the Empire State Building taken from the Top of the Rock. 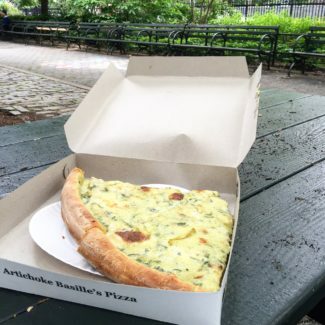 This 6.5 acre park located at 14th Street and Broadway is home to a farmers market, and it a place where you will find New Yorkers leisurely reading the paper or a book. 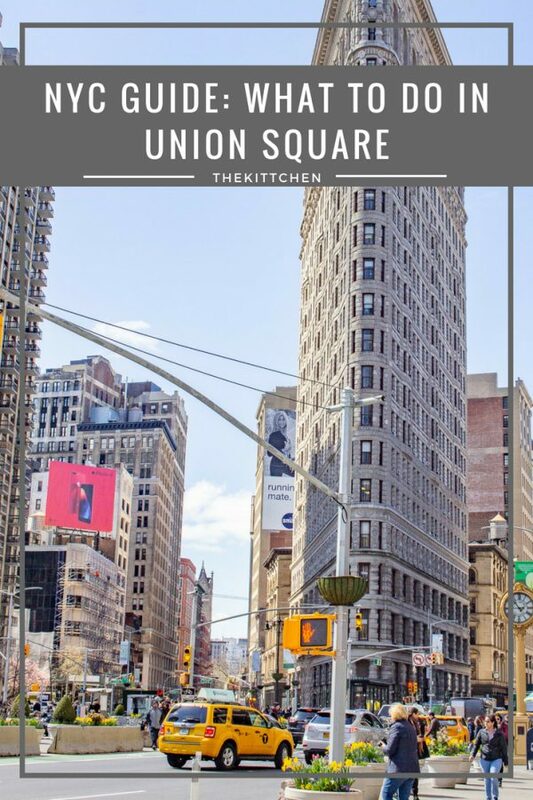 If you are wondering what to do in Union Square – the first thing on your list should be to eat! The area is loaded with fantastic restaurants! Barn Joo is my go-to restaurant in Union Square. My sister, Kelly, and I love the bibimbap and the dumplings. Charles is a fan of the ramen. The space is gorgeously and creatively decorated – a lighted moon hangs over the bar and is far more elegant than you might be imagining. Barn Joo has two Manhattan locations and they take reservations. A big beautiful restaurant just north of Union Square with the most beautiful pastries. 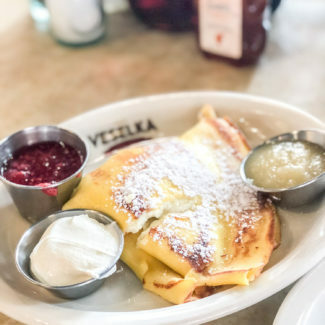 The creme brulee crossiants cannot be missed – but you better buy them first thing in the morning since they are known for selling out. On weekdays, the restaurant is home to a gastrohall featuring pizza, poke, salads, street food, charcuterie, a raw bar, and more. Maialino serves up Italian soul food and is known for their pastas. I haven’t been yet, but it receives high praise from foodies. 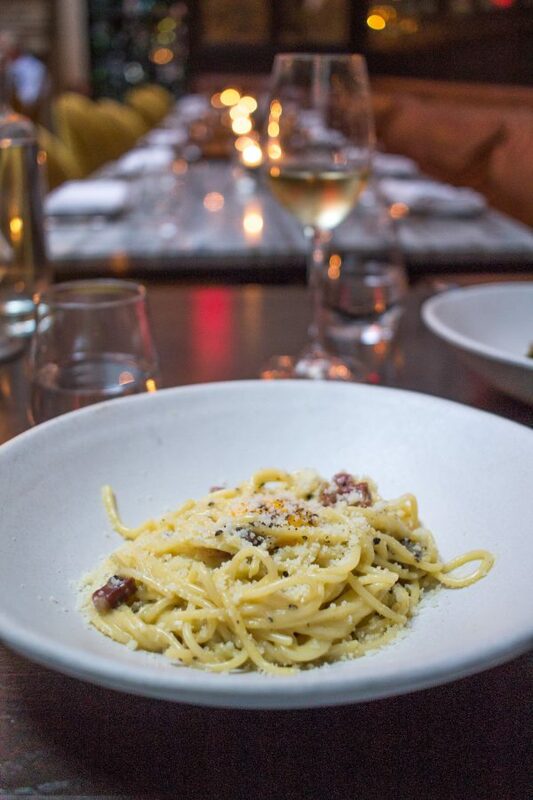 An Italian restaurant tucked away in an old townhouse, that serves the most incredible carbonara. Stop in for dinner, or grab a drink at their bar – the space is so beautiful that you need to see it. It’s right on the edge of Greenwich Village, but still well within walking distance from Union Square and I couldn’t resist adding it to the list. 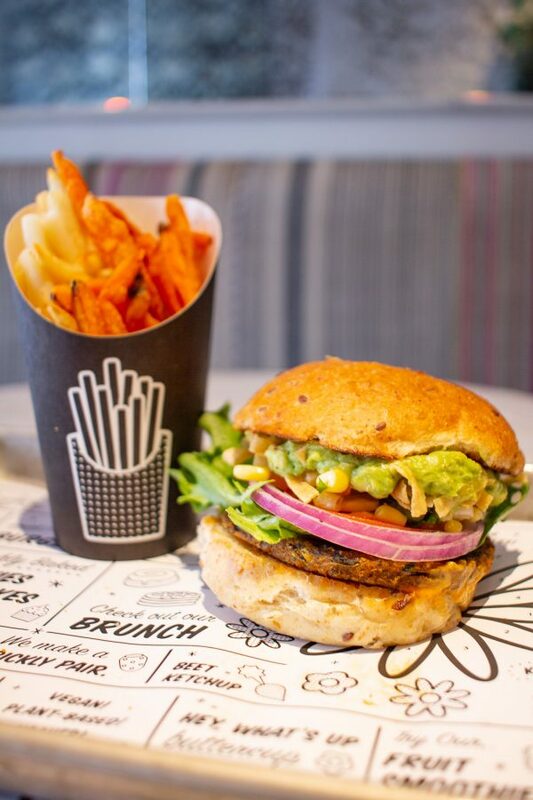 This restaurant is one of the major forces that is making plant-based food cool. The menu has several meat-free burgers plus salads and sweets. It is food you can feel good about eating. 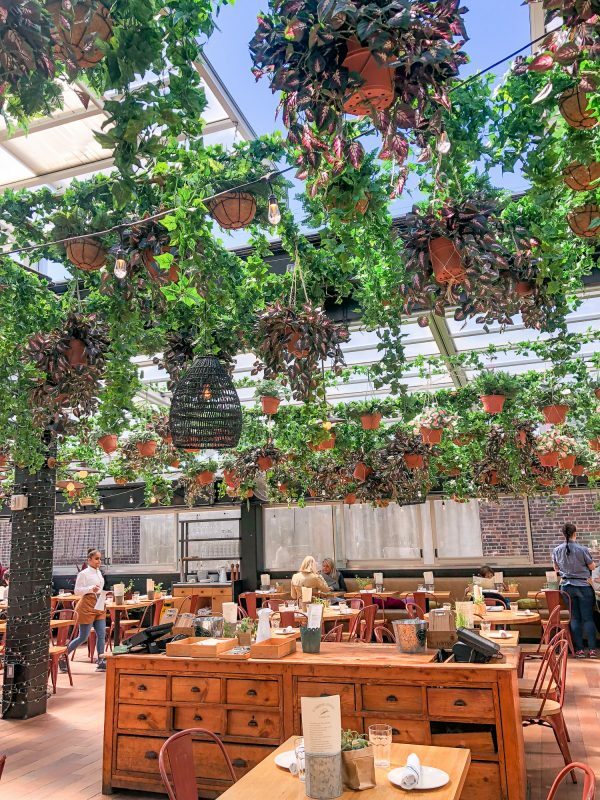 This modern Italian restaurant has received a coveted three star review from the New York Times, and a James Beard nomination for ‘Best New Restaurant in America’. The menu features a nice mix of pastas, meats, and seafoods with offerings that balance classic Italian cuisine with modern trends. A small restaurant next door to a British foodstuffs shop and a fish and chips shop all by the same owner – a friendly and enthusiastic Brit who dresses like a punk rocker. 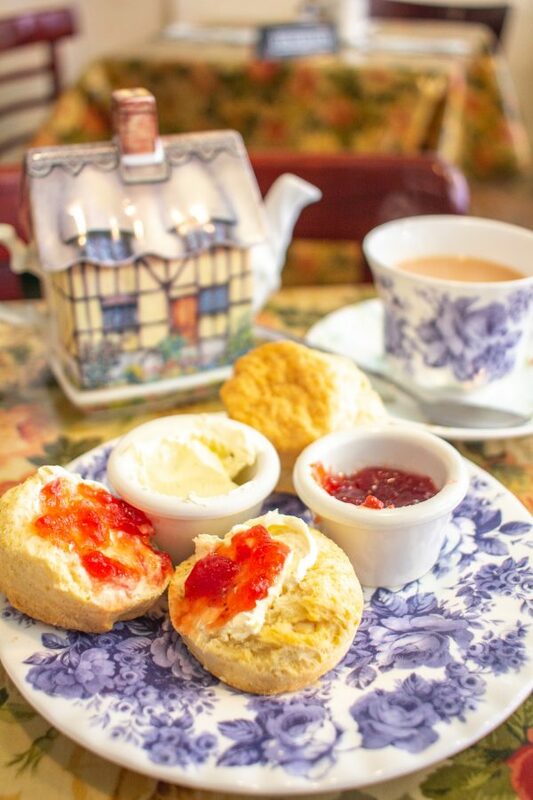 Shop for your favorite hard-to-find British sweets and then pop next door for Afternoon Tea or some traditional British cuisine. This Mexican joint bursting with personality is across the street from the Strand Bookstore, and the food took me by surprise. The steak burrito was top notch. The menu walks the line between traditional and catering to the modern New Yorker. 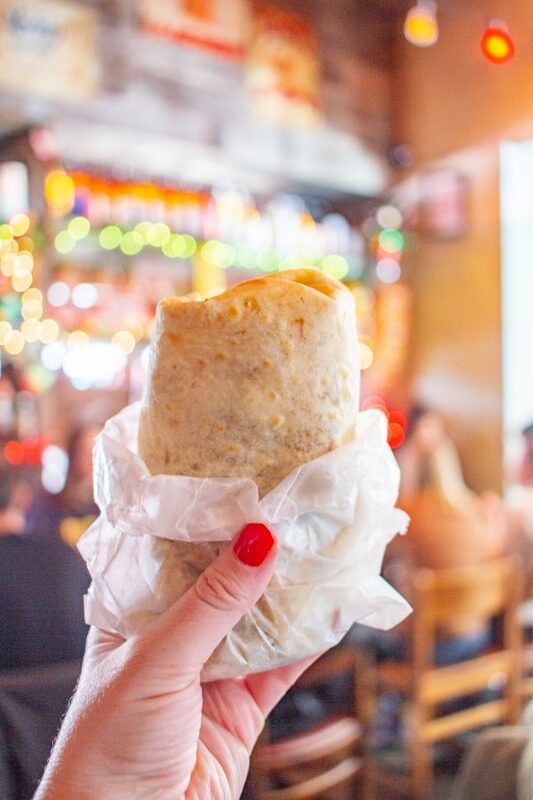 It feels odd to tell you that the tortillas are excellent, but the house-made tortillas are wonderful and they push the food across the line from being good to being excellent. Kelly raves about this udon shop which is the first international location of a popular Japanese eatery. Kelly also recommends this ramen brasserie, which has three Manhattan locations, including one in the East Village. 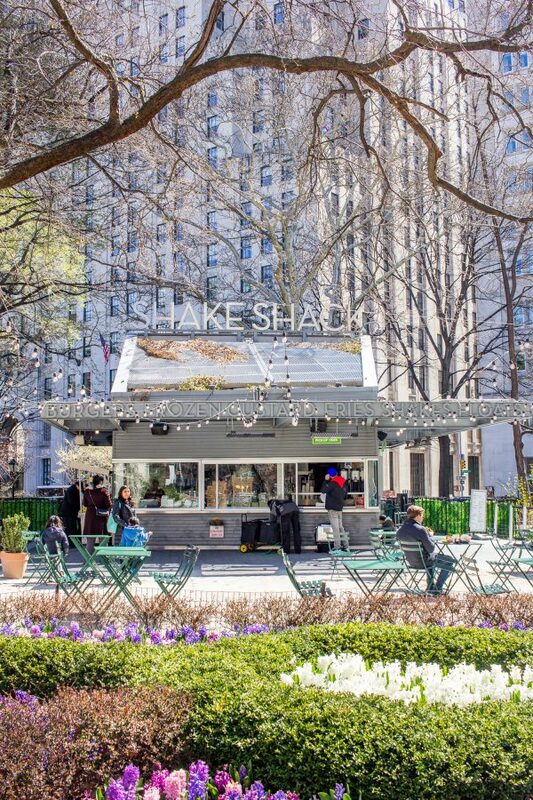 The original Shake Shack is located in Madison Square Park, and the burgers and shakes are some of my favorites. If you are really hungry, get the shack stack, a beef burger topped with a cheese stuffed deep fried mushroom. 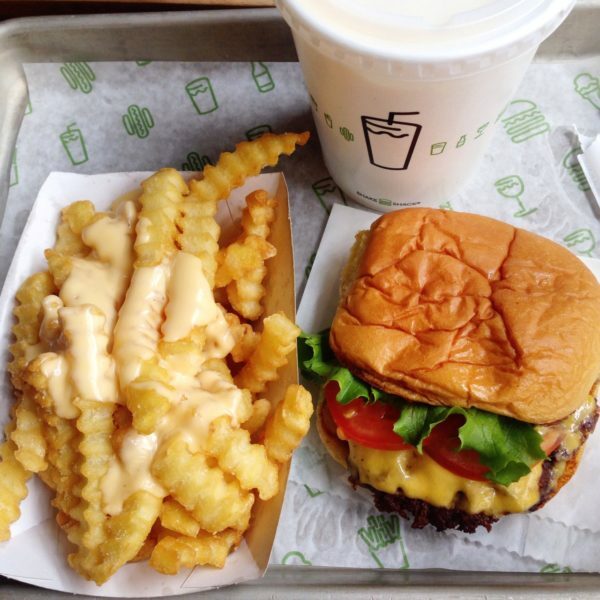 Oh, and don’t forget to order cheese fries. I love this pizza so much! Artichoke has a few different locations in Manhattan now, but the original is on 14th Street, just a few blocks from Union Square. This hole in the wall pizza joint churns out the cheesiest, creamiest pizzas topped with chunks of artichokes. If you like spinach artichoke dip, this pizza is your dream come true. 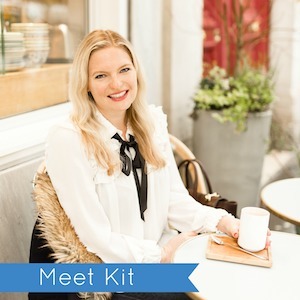 Kelly loves the chicken pot pies at this cozy little Gramercy Park eatery that specializes in farm-to-table food. In fact, this restaurant which opened in 1986 helped to pioneer the farm-t0-table movement. 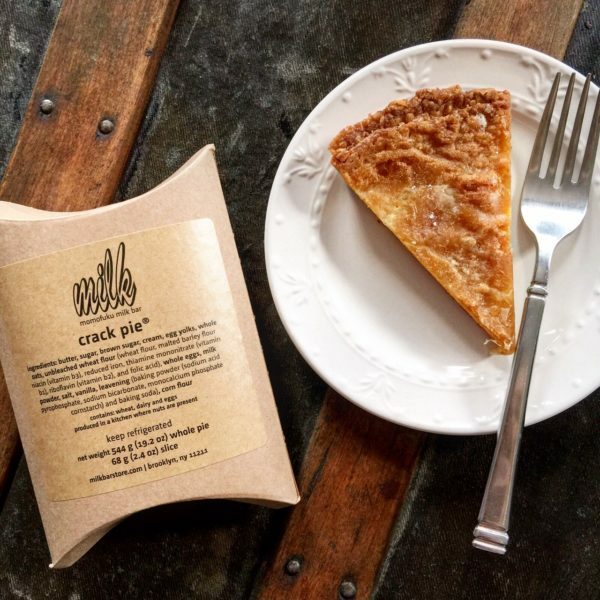 Have you really lived if you haven’t tasted cereal milk ice cream or crack pie? Milk Bar has a slew of NYC locations, including one on 13th Street. This noodle has an eclectic menu featuring a variety of noodle soups, and a large format meal of fried chicken that serves 4-6 people. Eataly is part specialty foods market, part bar, and part restaurant. The dedicated cannoli bar is a fun touch, but the best thing to do at Eataly is to drink beer on the sunny roof deck. 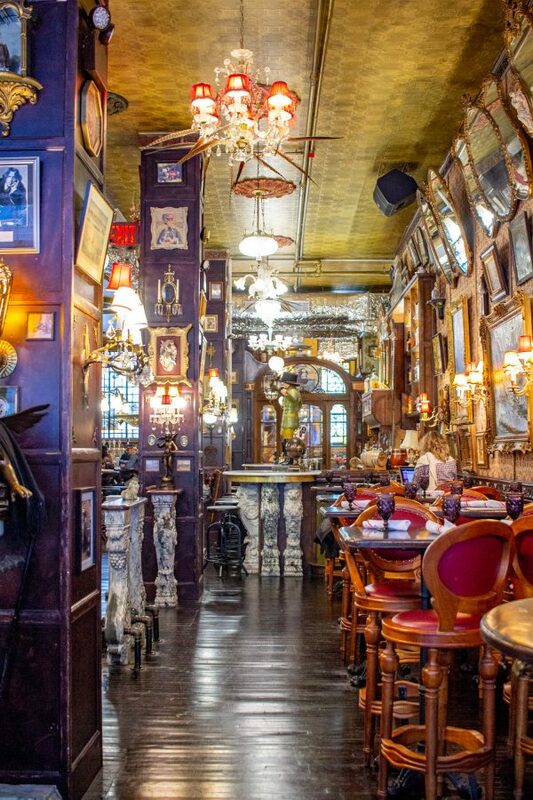 Opened in 1852, this is New York City’s oldest continuously operated saloon. Women weren’t allowed in until 1970. In a world where minimalism reigns, this cocktail joint/restaurant embraces the excess of the gilded age. Nearly every inch of the expansive space is covered with wallpaper, framed oil paintings, chandeliers, woodwork, and other decorative embellishments. Passersby might mistake Oscar Wilde for a small hole in the wall, not realizing that the space opens up to reveal the longest bar in the city. And the place needs the space – it was booming even at 9:30pom on a Wednesday. The bar is over 118 feet long! The lengthy cocktail menu includes Victorian and Prohibition style drinks plus seasonal offerings. This quirky housewares shop is a personal favorite. It’s a fun place to browse, although I always tend to find a couple of things that I just can’t live without. You can find New York City skyline tableware and vintage plates from restaurants. 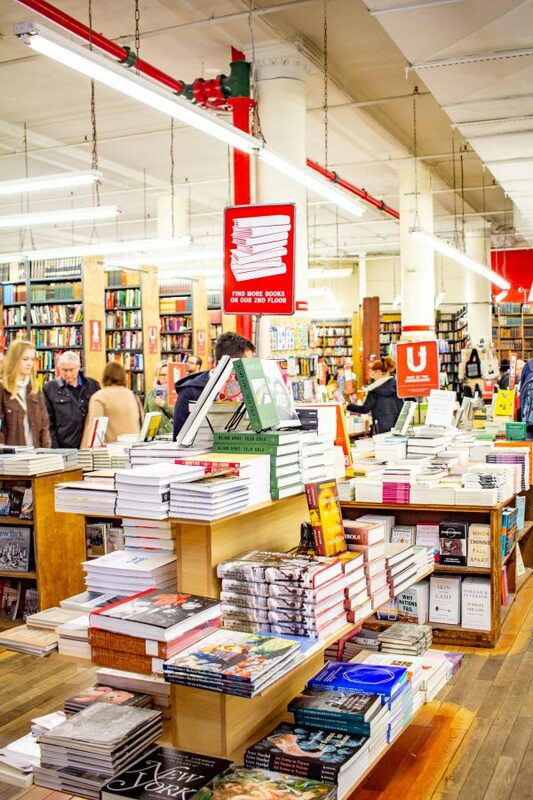 Strand Bookstore is to New York what Powell’s City of Books is to Portland, Oregon. Strand is a 90-year-old institution, and a place a book lover should visit when in NYC. The staff knows their stuff and they may introduce you to your new favorite read. The shop also hosts losts of events. 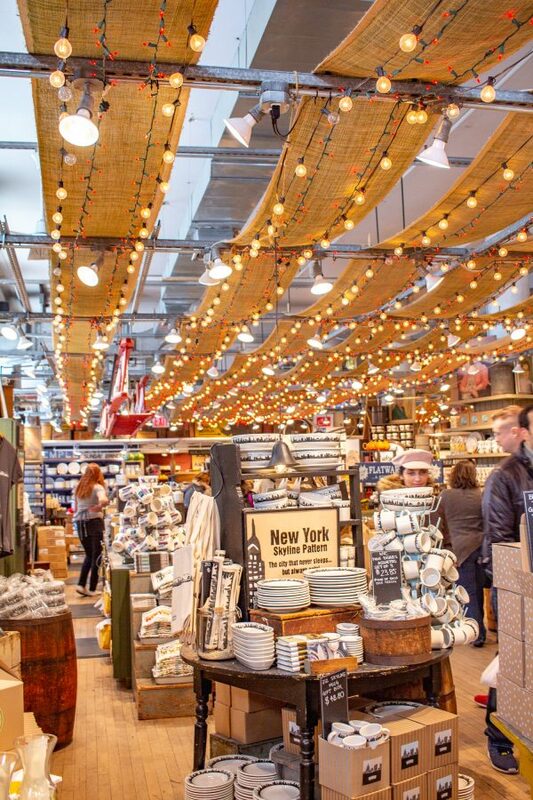 ABC Home is one of New York City’s most beautiful housewares and furniture stores. 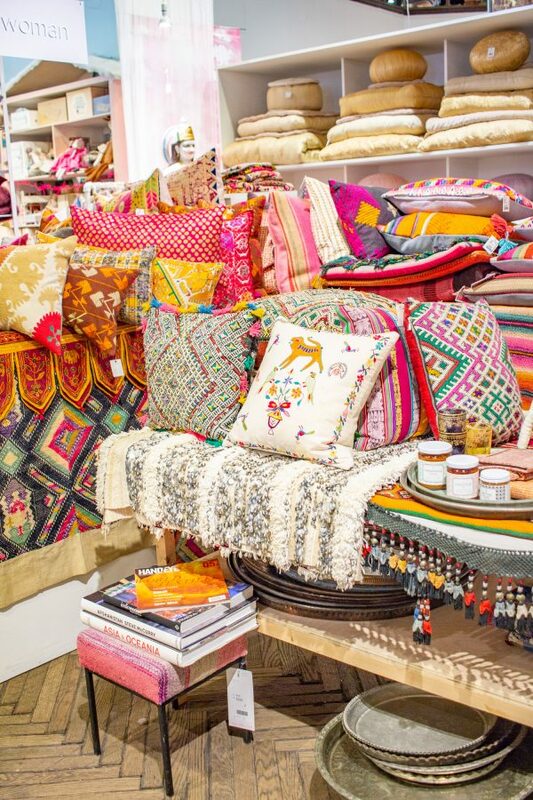 Located across the street from ABC Carpet, ABC Home sells everything from tableware to jewelry. Plus, it is home to the acclaimed ABC Kitchen. A great little shop filled with kitchenware and gifts that is located on Broadway at 21st. This farmers market called Greenmarket, takes place on Mondays, Wednesdays, Fridays, and Saturday year-round. 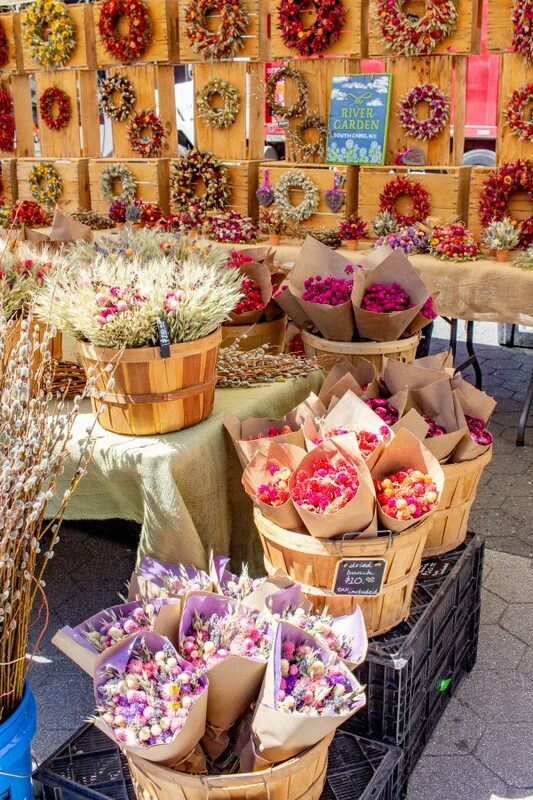 Vendors sell fresh produce along with flowers, plants, bread, meat, cheese, honey, alcohol, and other local goods. You can go to grocery shop or for lunch. 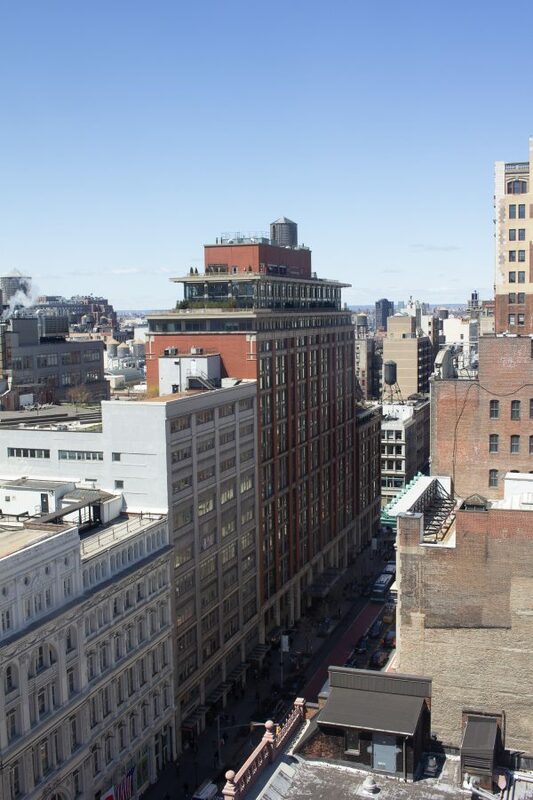 Located in NoMad, this hotel boasts freshly renovated rooms and top restaurants including Scarpetta. It’s chic and unfussy and in a prime location. This hotel on 28th and Broadway is housed in a Beaux-Arts building, and the rooms feel fresh and classic all at the same time. My mother recently stayed at the W, which was lovely. The rooms are very big by New York City standards, and the hotel feels new. The Hyatt Union Square is nice enough, but the bathroom situation is very awkward. Open concept bathrooms might accommodate small spaces, but they are incredibly stupid. The sink is in the middle of the room, and the toilet and shower are separated from the room by thin doors. When you stay at this hotel if feels like your use of the bathroom is a public event – not ideal. It is a perfectly fine place if you are traveling alone. The Hilton Fashion District has small outdated rooms, and a flooding issue due to broken AC units – avoid this hotel. We had to change rooms at 11:30 pm after the AC unit across the hall broke and water began flooding into our room. Not ideal for us – and even less ideal for the person whose room filled with water 5 inches deep. Did I miss anything in my guide of what to do in Union Square? Let me know in the comments!